While many western companies have seen the rise of corporate conglomerates since the 1990s, the South Korean market has had a long history of Korean conglomerates, which are locally called chaebols, dominating the market. As to be expected, the aviation industry is no stranger to chaebols, with the top three dominating 75 percent of the market. While the Hanjin name is more commonly used in the company’s container shipping business, the Hanjin Group is no stranger to aviation. The company operates two different airlines that accommodate 45.6 percent of the passenger market and over 50 percent of the cargo market in South Korea. The main business model for Hanjin revolves around Korean Air. The airline consistently flies over 20 million passengers per year and Korean Air Cargo provides over 1 million tones of cargo moved per year. Korean Air, based out of both Seoul’s Incheon and Gimpo Airport, operates a total of 177 aircraft to 127 destinations. Korean Air dates back to 1946 when it was formed as a government backed carrier. However, the carrier was privatized in 1969 when it was sold to the Hanjin Group, who has operated the carrier ever since. The airline is part of the SkyTeam alliance and also owns a majority stake in fellow alliance member CSA Czech Airlines. While Korean Air has been a good resource for Hanjin, the chaebol wanted to go a step further to combat low-cost carriers in the Asia region, creating Jin Air. Jin was founded in 2008 with the goal of providing low cost services through South Korea. 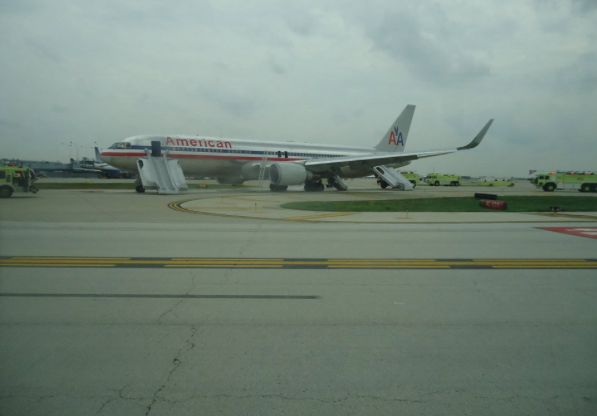 The airline has the same hubs as the main carrier and operates a similar fleet of 18 Boeing 737-800s and four Boeing 777-200ERs. Since the carrier’s launch, it has expanded to include over 25 destinations including international destinations like Cebu, Philippines, Da Nang and Hanoi, Vietnam and Honolulu, Hawaii. The airline recently passed the 30 million travellers all time mark, with the airline crossing in five million passengers per year in 2015. Following Hanjin Group is the Kumho Asiana Group, which owns and operates three different carriers in South Korea. The airline’s primary carrier, Asiana Airlines, accounts for a majority of the brand’s 17.75 million passengers per year and over 700 thousand tones of moved goods. Asiana operates a fleet of 83 aircraft to 90 destinations across four continents. The airline was formed in 1988 and rapidly expanded to compete with Korean Air. The carrier has been part of the Star Alliance since 2003. 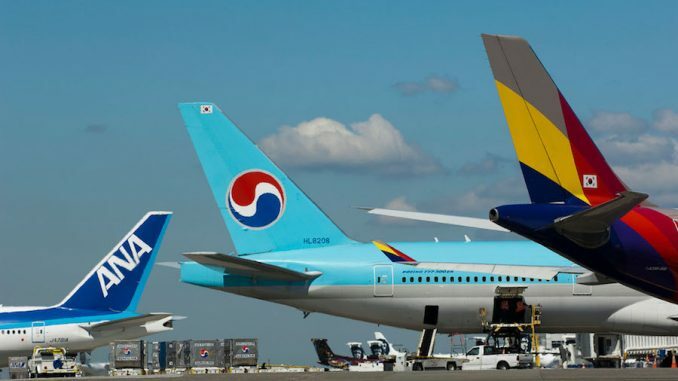 Along with its subsidiaries Air Busan and Air Seoul, Kumho Asiana Group controls over 30% of both South Korean air cargo and passengers moved. Air Busan is based on the carrier’s namesake island of Busan and prioritizes flying between 19 destinations with a fleet of six Airbus A320s and 15 Airbus A321s. The carrier is now in its tenth year of service and dominates the Busan market. With the success of Air Busan, Kumho Asiana has attempted to recreate their success with the launch of Air Seoul. Air Seoul was launched in 2016 with a fleet of two Airbus A320s. 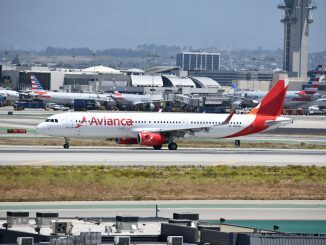 The airline has since expanded to include two extra Airbus A320s to provide service to a total of 14 destinations. As for right now, the carrier has no domestic destinations outside of Seoul Incheon Airport, with a majority of the cities serviced being Japanese ranging from Tokyo-Narita and Osaka Kansai to Ube and Shizuoka. While Hanjin and Kumho Asiana dominate the aviation market, Aekyung Group has found some small success among the industry’s giants. The company, which is more recognizable for its large scale AK Plaza department stores in Seoul, started Jeju Air in 2005. 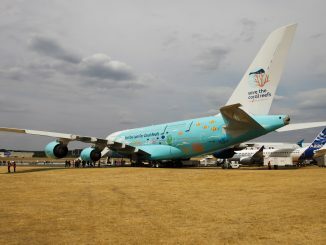 The airline is based in Seoul’s Incheon and Gimpo Airports as well as operating a third hub on the island of Jeju. Jeju has taken a decent stake in the aviation market, becoming the country’s largest low cost carrier with 7.5 million passengers per year (roughly 13% of the Korean passenger market). 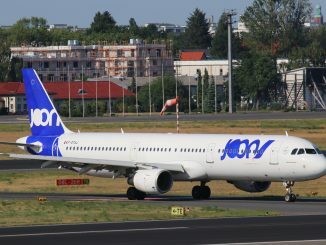 The airline has expanded its footing to include over 30 Boeing 737-800s to operate to 30 destinations ranging from Korea to Vietnam to Japan. The airline also helped strengthen its brand in 2016 when they joined other carriers like Cebu Pacific, Nok Air, Scoot and Vanilla Air in forming the Value Alliance. While the three chaebols own over 88 percent of the Korean market, there is still a little room for the remaining two carriers: EastarJet and T’Way Airlines. Both operate roughly 5.5 percent of the Korean market with T’Way being slightly ahead of EastarJet. T’Way was formed in 2010 and currently operates a fleet of 17 Boeing 737-800s from their hubs at Incheon and Gimpo. The airline has 26 destinations, most of which are in China, South Korea and Japan. EastarJet launched service three years before T’Way and operates a fleet of 18 Boeing 737 aircraft. The airline is part of the U-FLY Alliance with HK Express, Lucky Air, Urumqi Air and West Air. Due to the alliance, the carrier prioritizes flying to China along with a few destinations in Japan, Vietnam, Thailand and South Korea. The only non-chaebol cargo carrier in South Korea is Air Incheon, which was formed in 2012. The carrier operates two Boeing 737-400Fs and operates flights to China and Japan. The carrier operates on behalf of the Chinese Postal Service for mail travelling to and from South Korea and China.